The Château Lescaneaut vineyard covers 8.8 hectares of complementary terroirs. The Merlot vines (75%) benefit from the clay-limestone soils of the Castillon hills for optimal development, while on the plains, the Cabernet Franc (15%) and Cabernet Sauvignon (10%) vines express themselves best on gravelly soils (on the « Graves Lescaneaut » vein). These terroirs offer a low pH, a source of freshness in the wines. Lescaneaut has always prided itself on a sustainable farming approach and converted to organic farming in 2008. As of 2012, all vintages have been certified organic (ecocert). Careful attention is given to each intervention in the vineyard, utilizing only natural preventative products (no chemical pesticides). The soils are treated only with natural materials. The vine pruning style is the « double guyot. » The soil is worked in winter under the row (not plowed) to protect the vines, and during the summer we use a cover crop of grass in every other row to regulate the vigor of the vines. Weeding is done at the level of working the soil without the use of herbicides. Stripping of the leaves is done if the summer is not too hot. Harvests are often mechanical to optimize the forecasts of the best harvest dates with a slow passage through the rows of vines. 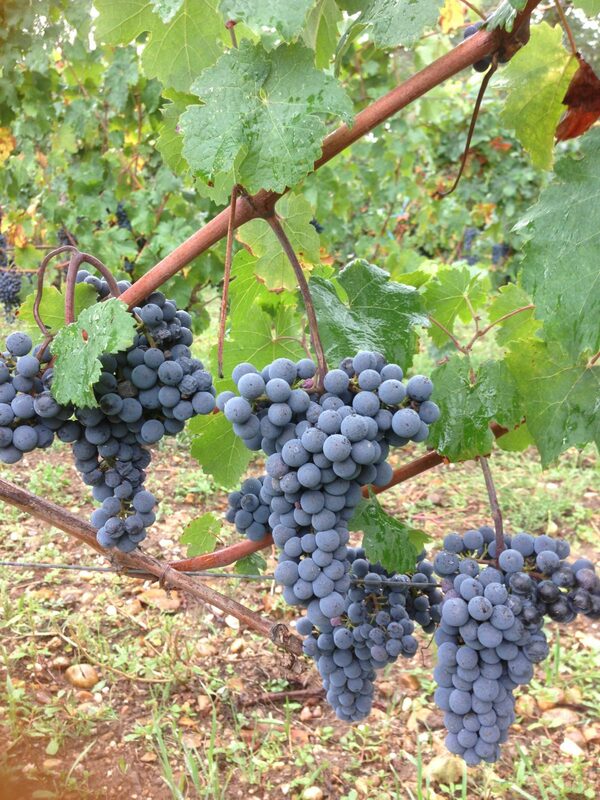 The harvest dates are precisely chosen, depending on the progress of the plots and grape varieties. The harvested grapes are thus at optimal maturity, avoiding the rains (risk of dilution) and the risk of botrytis when the duration of the harvest is too long. To make a good wine, the main thing is to produce a grape of quality in a sanitary state, optimized on a respected terroir. The domain is involved in the CIVB collective system for environmental management (EMS) and benefits from international ISO 14001 certification. 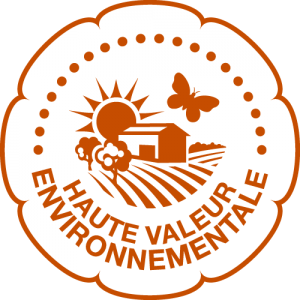 Finally, in 2017, Lescaneaut received the “High Environmental Value” certification (level 3).